It’s good to see more and more Malaysian musicians working together on side projects, and Da Vagabonds is one of the more recent ones to surface. 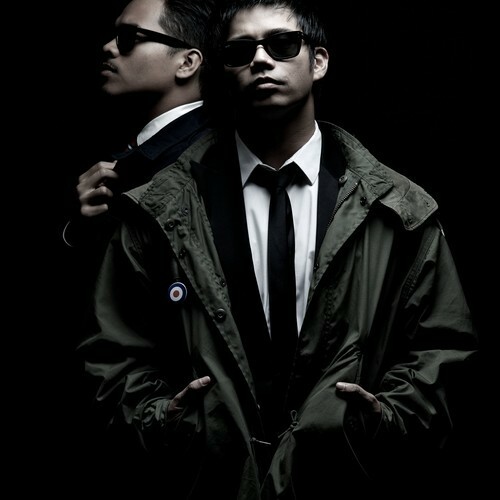 Spearheaded by Noh Salleh (Hujan) and Aizat Amdan, they previously released a track, ‘In Love With You’, as a duo and recently added Herri (Bittersweet), Irfan Iskandar (Bittersweet) and Alea Sutan into the equation, making it a very strong lineup for that 60’s brit pop sound they’re going after. They recently uploaded about 5 tracks online, but we’d like you to feature these 2 tracks first. ‘Cinta Gagak Hitam’, is a straight up and accessible rock n’ roll track, with possible sing along parts, and ‘Disudut Bibirmu’ is a rather melancholic ballad you’d might sing to yourself while speeding off on your Vespa on a rainy NKVE highway.